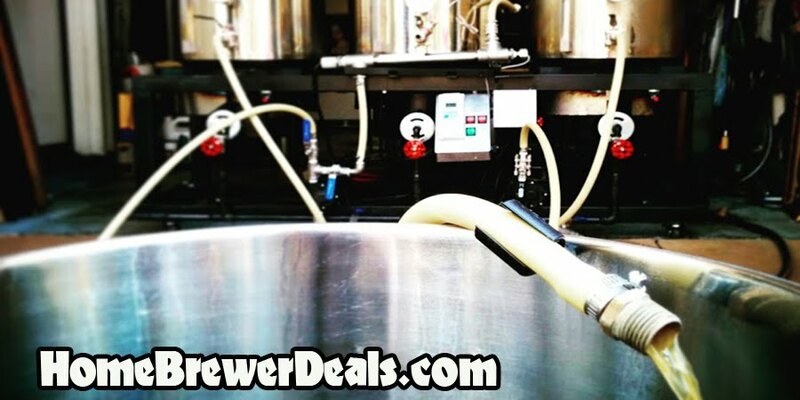 Coupon Description: MoreBeer.com currently has a coupon code for a $27.99 Digital Home Brewing Scale. Use this scale to accurately weigh everything from small batches of grains and hops to priming sugar, dry extract, chemicals, yeast, and nutrient mixes. This homebrewing scale is ideal for measurements of 1000 grams (2.2 lb) or less. With a readability and accuracy of 0.1 grams, you’re sure to get a precise measurement every time. This new Blade Scale features a simple, 3-key operation, tare feature, built-in auto shut-off, and a retractable display that tucks into the body of the scale itself (thus the name Blade), allowing compact transport and storage. Switch from grams to oz. with the push of a button. The plastic covering doubles as a tray.